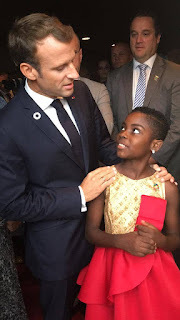 Ghana’s baddest child turntablist and winner of the 8th edition of TV3’s Talented Kids, Erica Tandoh, who is popularly known as DJ Switch is currently in America for Goalkeepers2018 and has met with the president of France, Emmanuel Jean-Michel Frédéric Macron. In the video available to Dawuroo.com, the young talented DJ Switch is spotted in a beautiful chit-chat with the president of France Emmanuel Jean-Michel Frédéric Macron and the two seem very happy about whatever they are discussing. 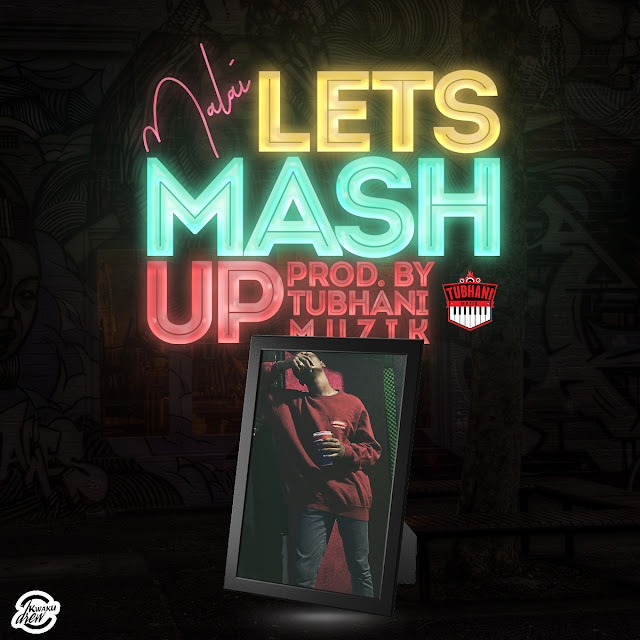 DJ Switch became very popular after she won the eighth edition of the Talented Kidz show and has continued to make many people marvel at the wonders she does anything she gets the opportunity to perform on any platform she gets to the delight of her family. DJ Switch has also won some awards and performed at Ghana DJ Awards, Ghana Meets Naija and other relatively big shows. The child DJ is in the United States of America (USA), New York City to be precise and set to perform at a show where the richest man on planet earth Bill Gates is said to be in full attendance. Bill Gate and Melinda Gate Foundation are organizing an event called the “Goalkeepers2018” as World Leaders gather for the UN General Assembly Celebration Week.